A week-long series of Obamacare…Did you know? 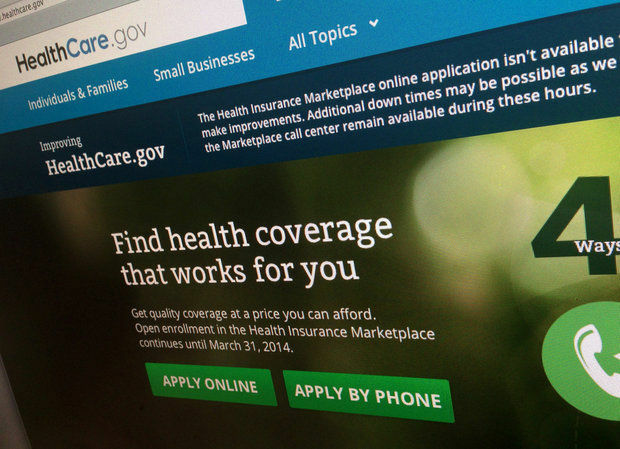 Believe it or not, you can expect the second year of Obamacare to be even more chaotic than the first. Last week we attended a market update meeting related to this year’s open enrollment which begins November 15. The meeting was sponsored by one of the major insurance companies. Any notions we had for a smoother rollout and less disrupted market this year were quickly dispelled. With little more than 6 weeks to the start of open enrollment, it was pretty clear to those of us in attendance that there were still many more questions than answers. Did you know…Additional complexities are expected in the enrollment process. Specifically, re-enrollment for those who signed on in the first year, i.e. those who qualified for subsidies in year one must re-qualify. And, more computer glitches are expected. Just yesterday the Wall Street Journal reports that in order to participate in any systems testing, insurance carriers must first agree to confidentiality of the testing process. Disclosure of testing results is strictly prohibited. There’s essentially a gag order for those carriers. Hmmmm. Color me skeptical but it sure doesn’t foster confidence that things will be improved this year. Also, makes one wonder if keeping it all hush-hush has anything to do with the upcoming mid-term elections. Read 5 things we need to know before Obamacare enrollment starts again from The Washington Post.